For weeks DECA has been the talk around the school. From States in Atlantic City to their upcoming competition in Atlanta Georgia. Students are very interested in the club. 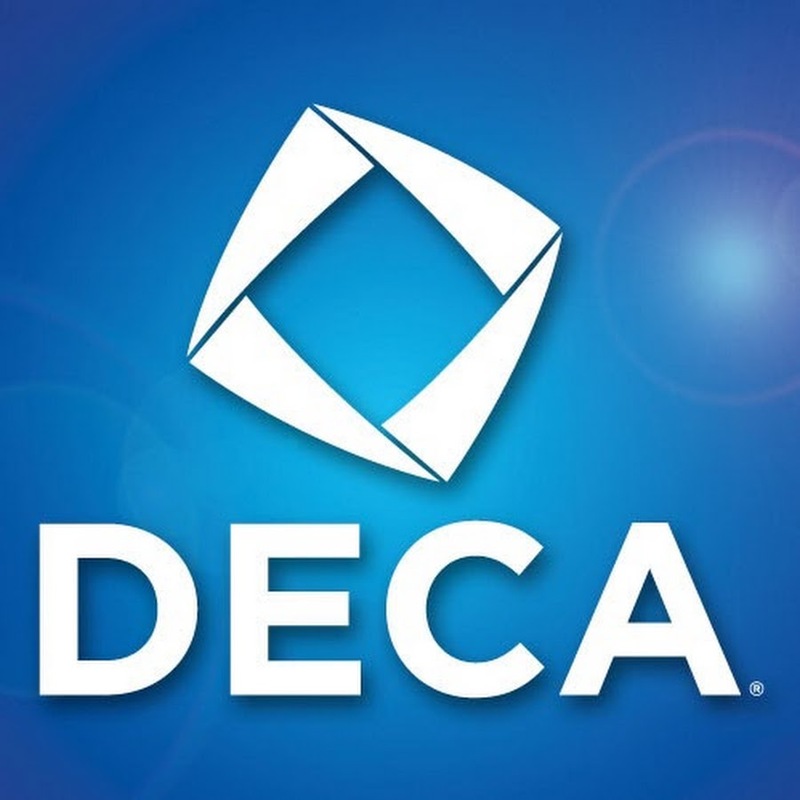 So, what is DECA and how can you join? I met up with the club’s supervisor, Mrs. Bravaco, to find out. It is primarily a business club. The kids prepare either business ideas or new product ideas. They also pitch these concepts. But, when joining this club you don’t have to have the mentality that you are going to major in business and marketing or own a business one day. DECA opens your eyes to everything, like people skills. What do you do throughout the year? We do many fundraisers, create business plans, present in front of judges, role play situations, engage in community service projects, attend workshops, and meet new people from many different schools. What kind of inventions have kids made? Eden Dubrovsky is moving on to nationals for her invention. She created a solar battery you can charge your phone on. What should students be prepared to do when joining this club? There is no pressure when joining this club. It’s a club that you make memories from; it boosts your interactiveness, gets you comfortable with public speaking, and it allows you to meet new people. Almost every upperclassmen who joins wishes they started sooner. How committed do you have to be? There are so many different options and commit levels. You still have the opportunity to make it to nationals even if you do not make it to final rounds. We give every level of commitment a chance to experience DECA. If you are new, and you just want to see what it is like from the outside, you do not have to compete. What kind of fundraisers / volunteer work do you do? Of course the Krispy Kreme fundraiser along with others like Books for Bucks. How does this club benefit students? It allows kids to step out of their comfort zones. Who is moving on to Nationals? 11 people are going on to nationals: Trevor Ballingall (junior), Parker Ballingall (junior), Eden Dubrovsky (junior), Erin Hogan (junior), Connor McSorley (junior), Jenine Mustari (senior), Kristina Nappi (junior), Gabriella Pellecchia (junior), Bradley Polkowitz (junior), Lauren Ragusa (senior), and Julia Stracquadanio (junior).